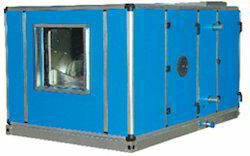 Our clients can avail from us a wide range of Single Skin Air Handling Unit / Air Handling Single Skin Units. Manufactured using advanced technology, our collection complies with varied quality standards. These are passed through strict quality checks to ensure low energy consumption, rigid construction and efficient functioning. 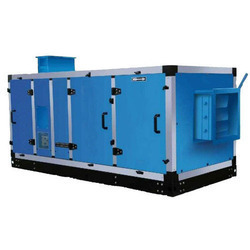 Our range is delivered under the strict care of professionals for defect-free deliver. 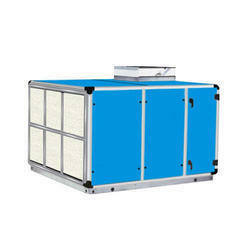 Looking for Air Handling Unit ?